1 YRS Hefei Sheng Xing Chuang Shi Commerce And Trade Co., Ltd.
the colors are similar to shade tones and depths with high quality foiling for enhanced heat resistance and plating stability. our rhinestone sheet and rhinestone cup chain are in yiwu city. if these had happened, and if it is our package problem, we will replace the damaged ones for you. we will try our best to let you succeed. We can specialied in customied with high quality products, please contact us&hellip; factory Our factory is a professional beads, rhinestone, brooch, lace fabric manufacture with covering an area 1000 square meters and we have 500 staff. With 17yeas experiences and as a global leader on garment accessories industry in Europe and The United States, Southeast Asia, Australia and more, we have professional exporting experiences with the cooperation of more than 350 clients in different countries. Our factory located in zhejiang, the most professional garment accessries industry in China and our comcany located in the biggest centre of guangzhou Pearl River International Textile City. color virious, as the color chart shown. size virious, as the size & shape chart shown. triangle sew on glass stones,many sizes available,clear ab stones available. 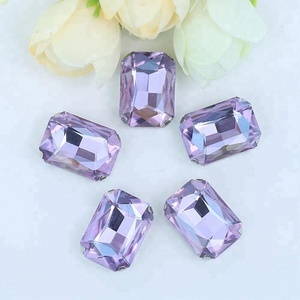 we professionally supply hotfix rhinestones,flat back rhinestones,crystal rhinestones,glass rhinestones,hotfix rhinestone .etc. 4-year's jewelry accessories trade to the world exporting experience. if you want other way to pay the order,please contact us. However, if you believe that the item is in wrong color, please contact us. 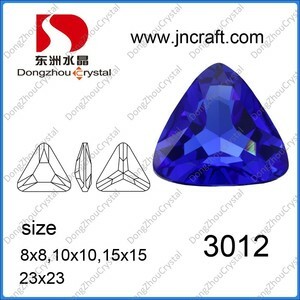 product description 1 Materials: Rhinestone Crystal with Metal Claw. 4 Customized designs are 6 Suitable for Jewellry bracelet,necklace,earing and more. 8 Lead and nickel free,friendly to the environment. our certificates click for more information!! Product Details Applications Chenlin Fashion Accessories has been manufacturing and selling garment and jewelry associated ornaments for over 10 years. 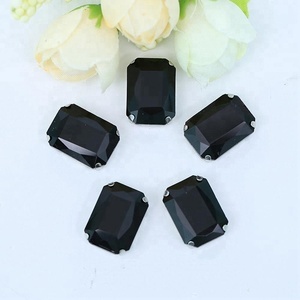 With a decade of development, Chenlin has a huge selection of decorative accesssoires including jewelry rhinestones & charms, garments trims, nail jewels, sewing and handmade beaded embellishments and much more. Chenlin is a premiere source for jewelry & dress designers, fashion houses, local wholesalers, crafters and DIYers. rhinestones in bulk glass Detailed Information Model Number hac078 Material glass with setting Color Red , various color for choice Size 13*18mm (10*14mm,13*18mm,18*25mm,20*30mm) Unite Price $0.09-$45.9/gross Minimum Quantity 10gross Package 1 pack/10gross Payment and Shipment Payment Item 30% deposit or 100% payment Payment Method T/T, Western Union, Paypal, Moneygram Shipment way DHL ,Fedex ,UPS ,EMS ,or other way you prefer Shipment time 2 to 5 working days Feedback When you get the product and have some question, please contact with me and we will reply you soon. If you are satisfied with our service and product, please also tell me and we can offer you free samples for the long term cooperation. Many thanks ! 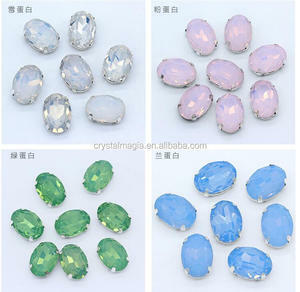 Glass flat back stone The Back: flat &silver plating We can make these stones in different 37 colors. Glass flat back stone The Back: flat &silver plating We can make these stones in different 37 colors. They also gain high praise from the same occupation and customer`s favor. --- Advantage: Especially in the prevention of rhinestone move has the world's top technology, for the tip material will not move. --- Product: As the largest production center of iron on transfer motifs in East China, we provide a full line of hot-fix products including rhinestone, rhinestud, nailhead, Resin pearl, glitter, sequin, Acrylic rhinestone, copper hotfix and more , in both stock and custom design. --- Services: In addition to rhinestone transfers, HONGKUN launched rhinestone t-shirt services in 2013. We can sample your samples for free, as well as for blanching of garments. application bags/t shirt /evening dress/garment/glove/sock/scarf/hat/cushion/shoes/door/case/furniture/lamp/gift/wedding decoration/hair ornament/mobile,etc. packaging & shipping shipping/delivery by dhl,fedex,tnt,ups,etc.or by sea. 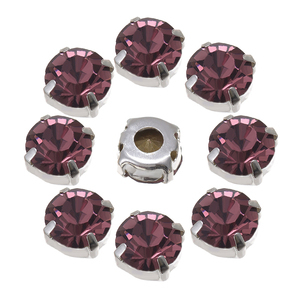 sew on rhinestone claw setting crystals name sew on rhinestone claw setting crystals model no. price and quotation we offer lead free korean stone, lead free mc rhinestone, austrian mc rhinestone, china stone, rhinestud, nail head, epoxy, hotfix motif and hotfix tape, etc. Alibaba.com offers 8,391 claw crystals products. 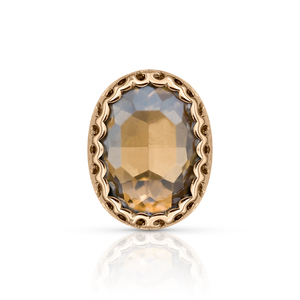 About 37% of these are rhinestones, 1% are loose gemstone, and 1% are crystal crafts. A wide variety of claw crystals options are available to you, such as glass, crystal. You can also choose from sew-on, hot-fix. As well as from pointback, flatback. And whether claw crystals is loose rhinestones, or motif rhinestones. There are 8,391 claw crystals suppliers, mainly located in Asia. The top supplying country is China (Mainland), which supply 100% of claw crystals respectively. 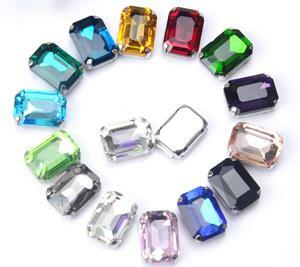 Claw crystals products are most popular in North America, Western Europe, and Domestic Market. You can ensure product safety by selecting from certified suppliers, including 572 with Other, 152 with ISO9001, and 103 with BSCI certification.